The right relationship makes everything easier. Somebody who can support you, encourage you, challenge you, and propel you to greatness. On the other hand, a bad one can drag you down into a never ending struggle of loneliness and self-doubt. The right relationship can give you the power and self-confidence to make your dreams come true. The wrong relationship can make life a living nightmare. There are a lot of squishy sayings like, “Believe it then see it,” or “Be the change you want to create,” and on and on. These sound great, and while often times true, they can lose their appeal in the nitty-gritty trenches of life. Will a great relationship make you a great woman? Or does a great woman create a great relationship? However, in real life, this isn’t the best strategy. If you are waiting for that to happen, you may be waiting a while. Maybe you’ve BEEN waiting a while. It’s much easier to be “discovered” when your brilliance isn’t hidden. When your diamond isn’t rough, but radiates your true beauty with such overwhelming magnetism men can’t help but notice. Not just any men. Quality men. Worthy men. They’ll suddenly feel an overwhelming desire to meet you. Get to know you. Seduce you. Claim you. Giving you the choice to choose whomever you want, based on YOUR life goals, not theirs. See, the reason most relationships fizzle, or worse, crumble, is many people “settle.” You know this, they know this. But few people admit this. For many of us, “good enough” is all we can hope for. This course will install within you the beliefs, attitudes, and subconscious behaviors to radiate your true beauty, send your social value skyrocketing, and pull men in from all corners of the Earth. All of us come into this life as pure geniuses, capable of doing anything. But somewhere along the line, we lose our brilliance. We lose our self-confidence. We start to doubt ourselves. We hesitate, we become shy, and we fear radiating our very nature which is so incredibly attractive. This course will change that. 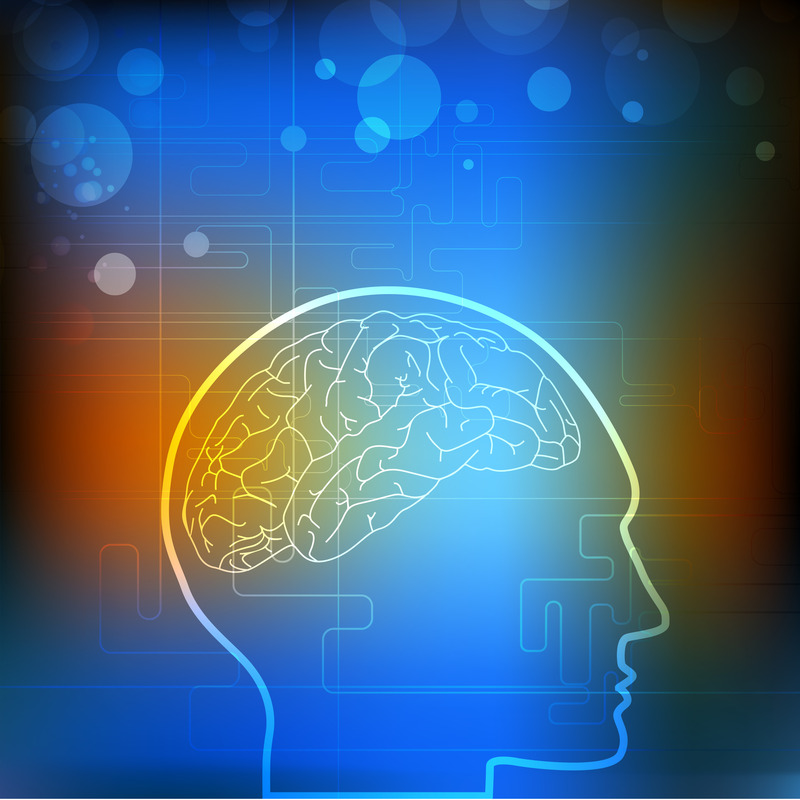 This course will reprogram your deep mind with powerful beliefs that will neutralize and reverse all those limiting beliefs that have been holding you back. This course is NOT designed to attract a specific man, like your ex. This course is designed to attract your soul mate. Your dream man. Somebody you HAVEN’T MET. The first part is for your conscious mind. You’ll receive a comprehensive instruction manual, explaining exactly how and when to listen for best results. You’ll also learn what precisely to think about, based on your own dreams and desires, to manifest your ideal relationship with your ideal man. 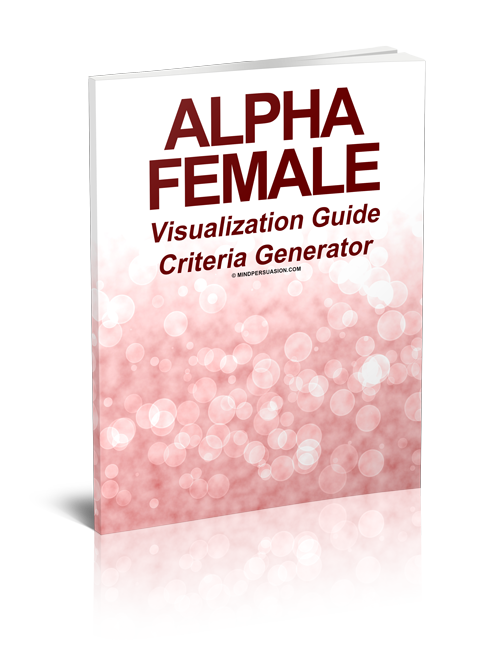 More importantly, you’ll receive the Criteria Generator, a helpful step by step guide making it easy to choose the specific characteristics of your dream man. With a solid idea of what you’re looking for, you’ll not only become MUCH MORE attractive (people with a plan usually are!) but you’ll also have a MUCH BETTER chance of finding him! The meat of this course is the subliminal programming session. Carefully constructed listening sessions, designed to obliterate ALL your limiting beliefs and replace them with supporting, positive beliefs. Conjure up a visualization of what you want, slip on some headphones, and away you go! This is the very same technology that has helped so many people like you achieve so much they thought was impossible, but then became second nature. Never again will you put up with something you don’t want to. Never again will you feel insecure, self-doubt, or anxious about how you look. All Sessions Blended Together. 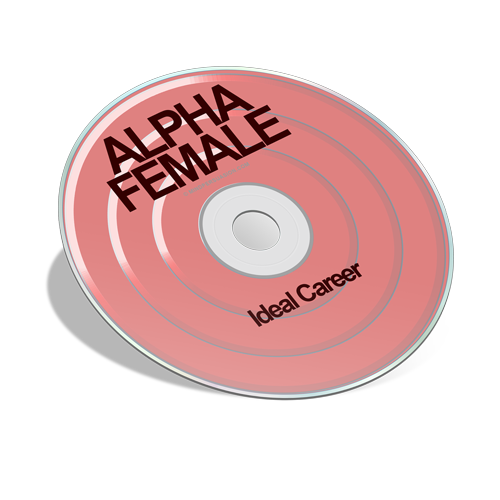 1792 voices of Alpha Female brain blast, when you absolutely, positively, need to fire up your femininity in a hurry!